With 9 survey crews available at any given time, Kleingers performs hundreds of ALTA surveys each year. 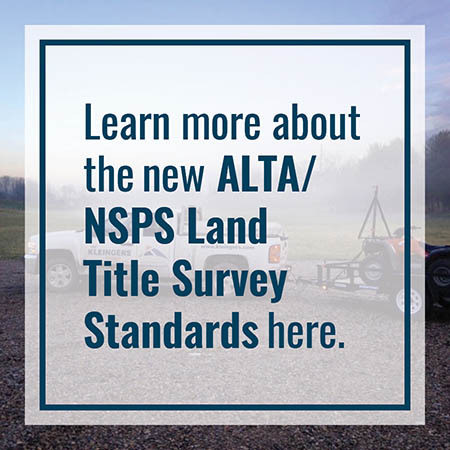 All of our crews are well trained in the latest ALTA standards, ensuring our clients get quick and accurate results. 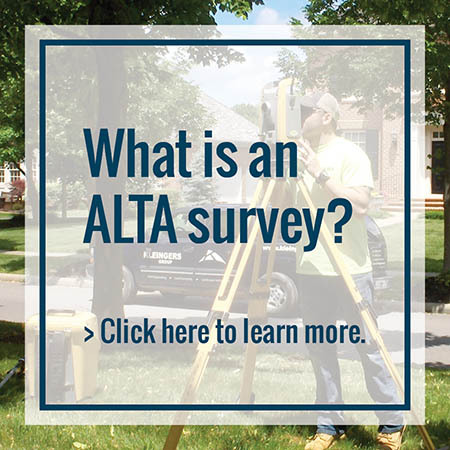 Before requesting an ALTA survey, be sure to note which “Table A” items will be needed to ensure the survey is complete, such as the number of stalls in existing parking lots. Knowing the goal of the survey up front will help ensure we are able to deliver complete information the first time around. Ohio, Kentucky, Indiana, Illinois, Tennessee, Missouri and West Virginia. Randy Wolfe, PS is the Southwestern Ohio Survey Manager. Contact Randy at randy.wolfe@kleingers.com. Michael Keller, PS is the Central Ohio Survey Manager. 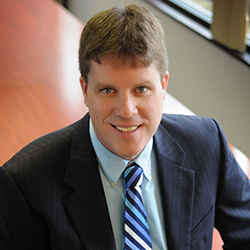 Contact Mike at mike.keller@kleingers.com.